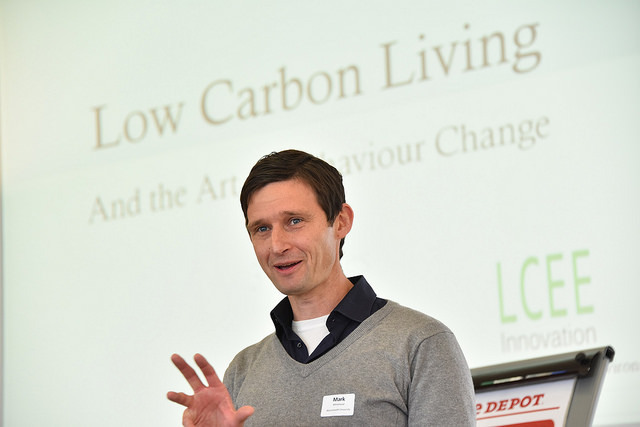 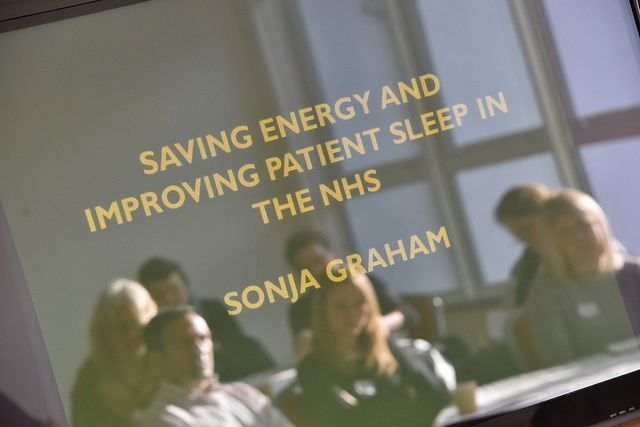 As part of our ongoing work on behaviour change theory and practice we hosted a symposium entitled Low Carbon Living and the Art of Behaviour Change. 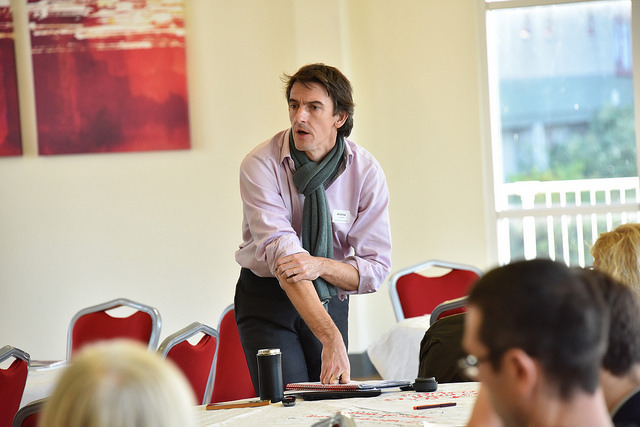 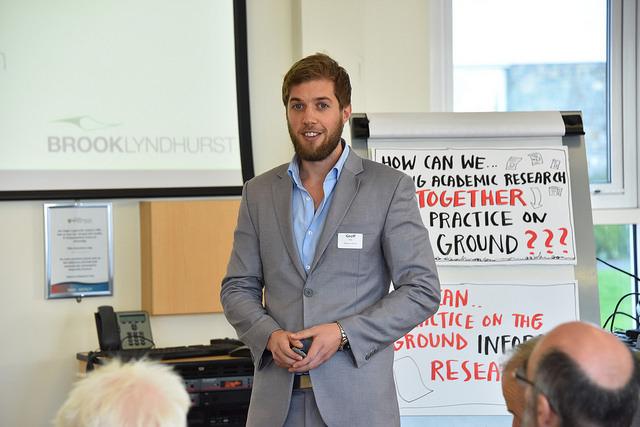 This symposium brought together academics, policy-makers, those working in the third sector, and community activists to discuss the application of new insights into the nature of human behaviour to the promotion of low carbon living. 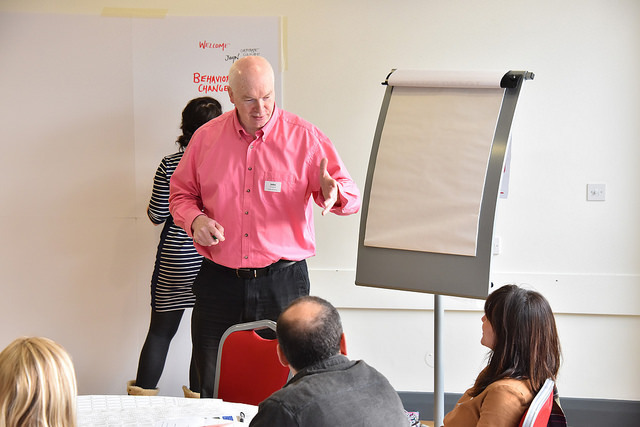 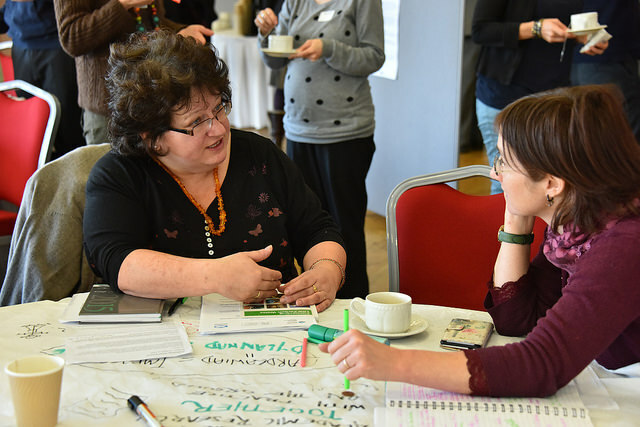 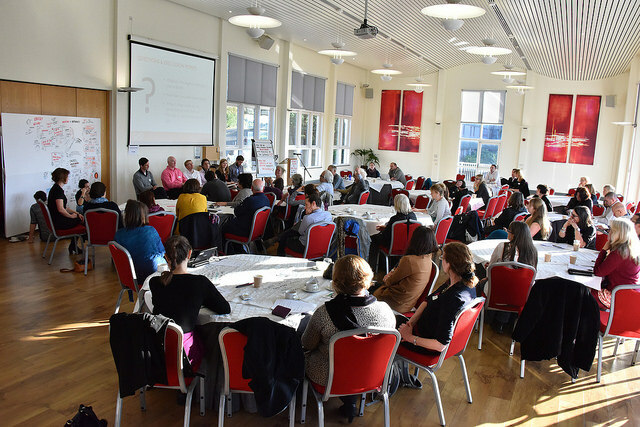 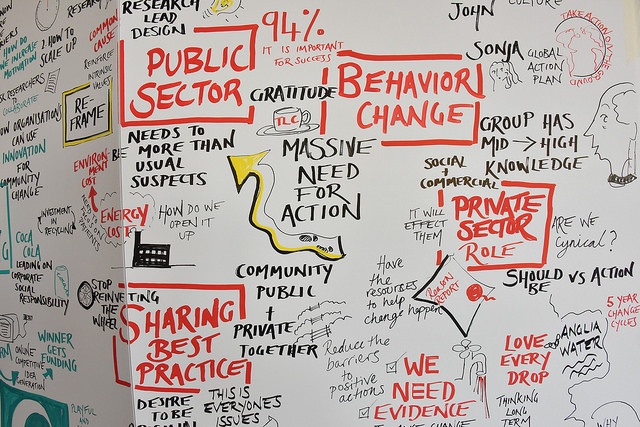 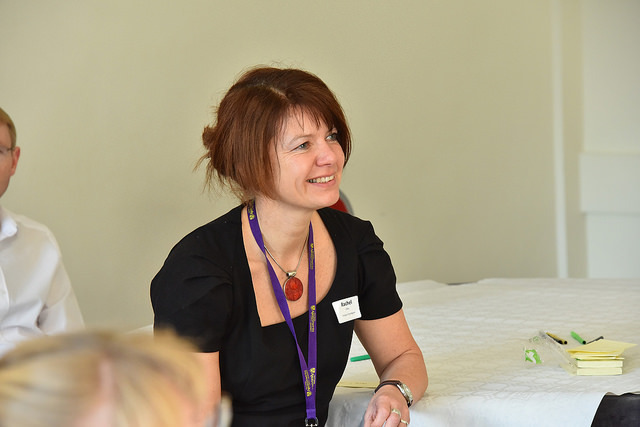 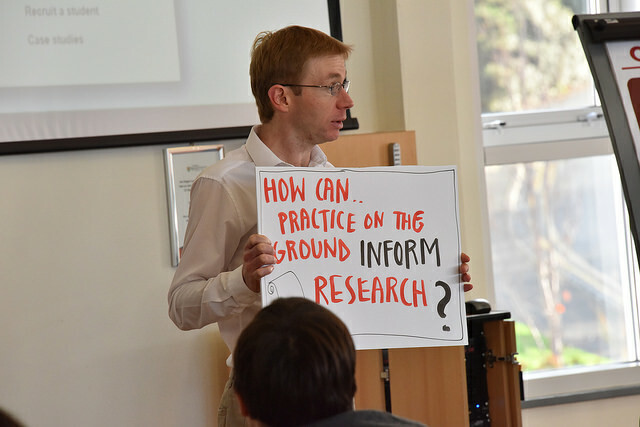 A central theme within the symposium was a discussion of how academics and those who deliver behaviour change can more effectively collaborate and share good practice. 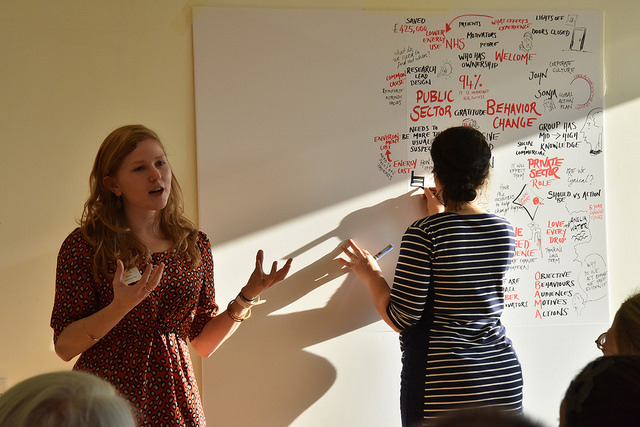 The day focused on the opportunities that exist for promoting progressive forms of low carbon behaviour change, which empower individuals to better understand the drivers of their behaviour and how it can be redirected. 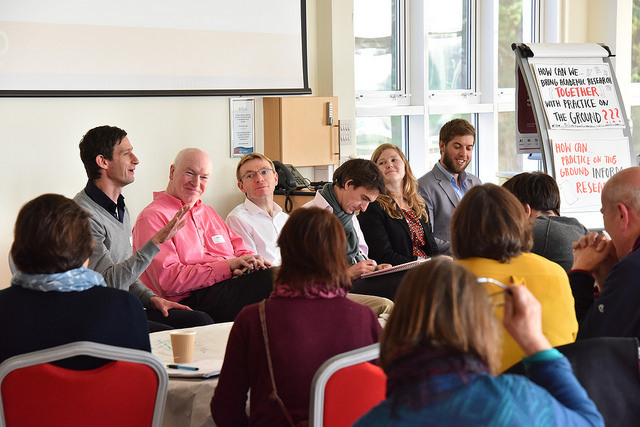 Special thanks to our speakers Andrew Darnton (AD Research and Analysis), John Drummond (Corporate Culture), Sonja Graham (Global Action Plan), Prof. Stewart Barr (University of Exeter), Prof. Mark Whitehead (Aberystwyth University), Geoff King (Brook Lyndhurst).